Our retail location in Santa Cruz, CA has been permanently closed as of August 31, 2017. 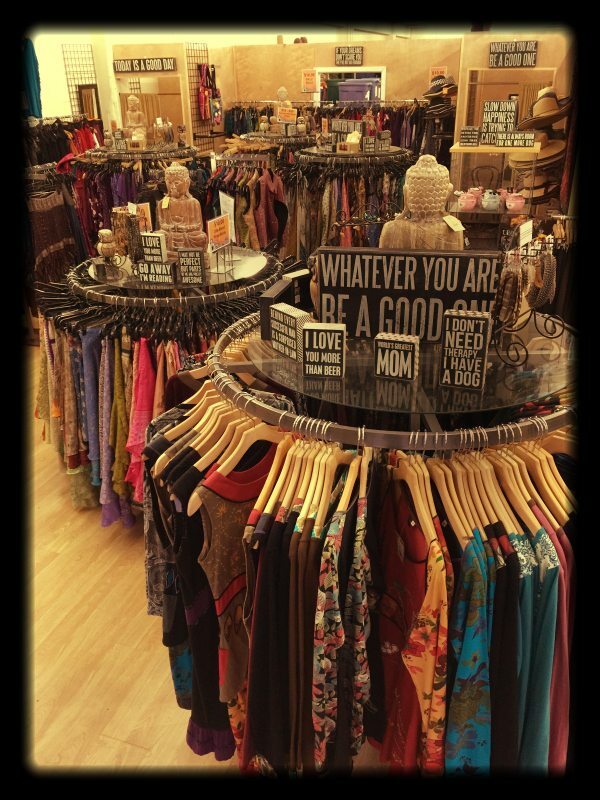 We would love to thank all you who supported us over the years – it was a wonderful experience having a retail outlet in Santa Cruz. We are are continuing to sell our best selling items online on this website and on Amazon.com.